Summer is finally here and we are in love with Summer weddings! 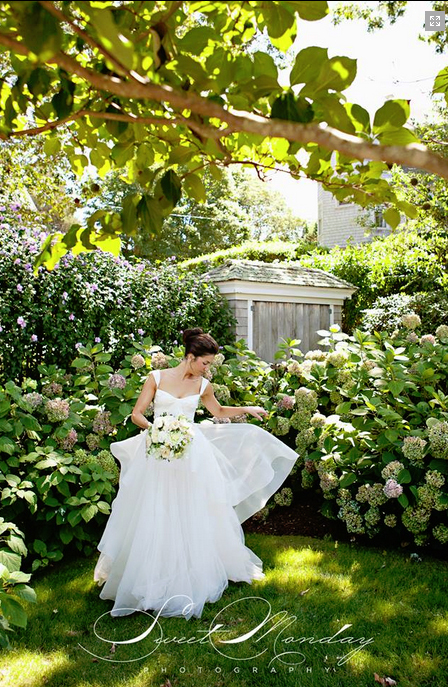 Whether in the city of Boston, down the Cape or in the surrounding areas, a Summer wedding is a beautiful place to be. Having a Summer wedding? Discuss the perfect makeup look for you with Katrina today!